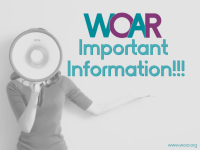 WOAR’s statement on the confirmation of Judge Brett Kavanaugh. 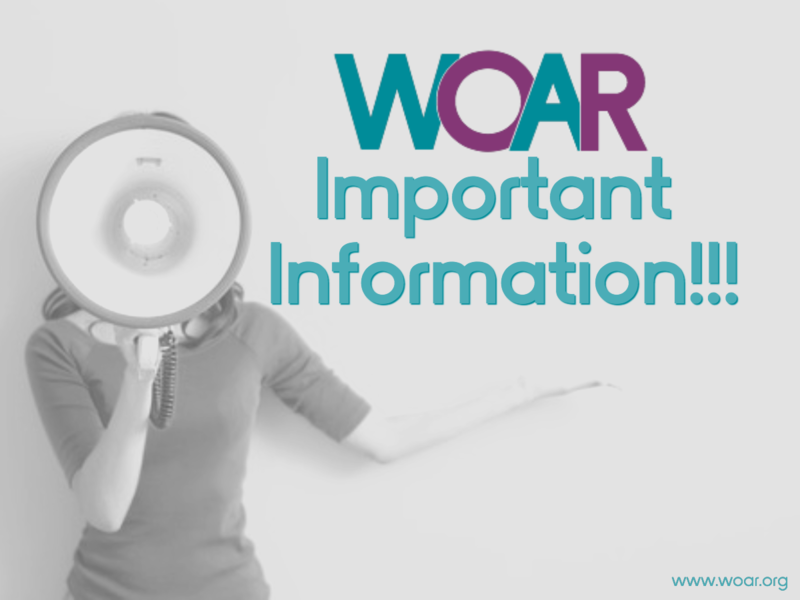 WOAR has been at the forefront of sexual assault survivorship since 1971; we will continue to support survivors of sexual abuse and misconduct today as we always have. We stand with you. We will work hard to do better and ensure that others do better also.